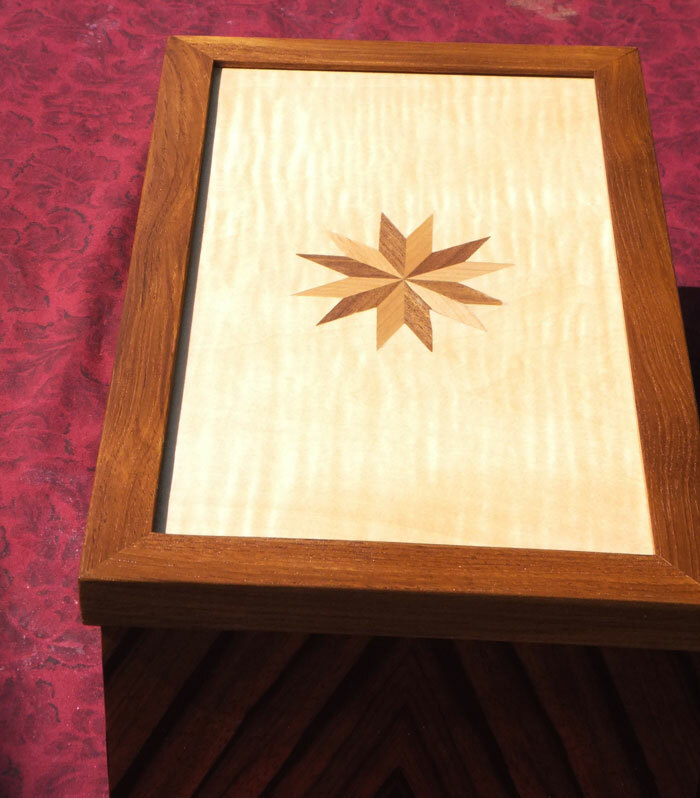 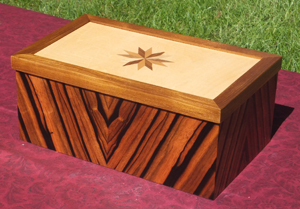 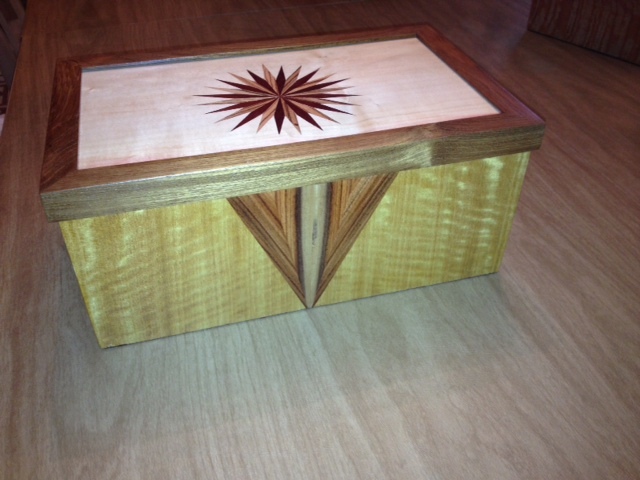 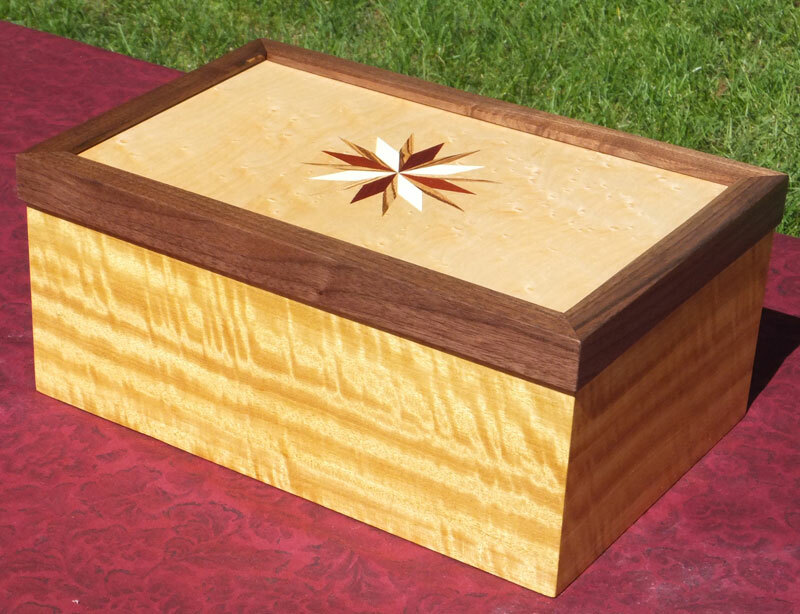 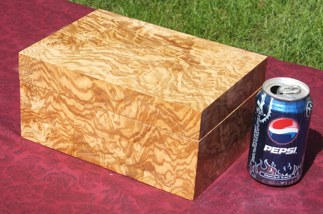 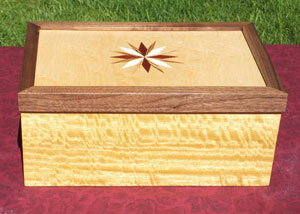 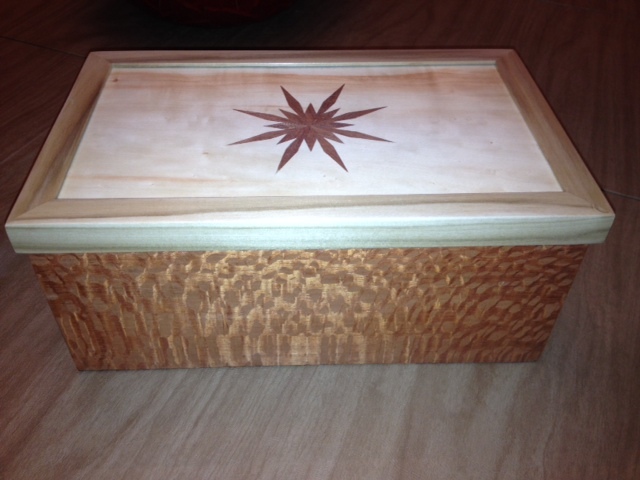 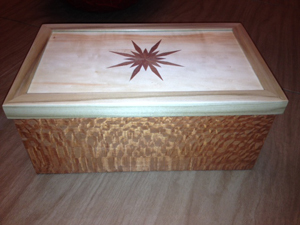 Custom Inlaid Boxes . 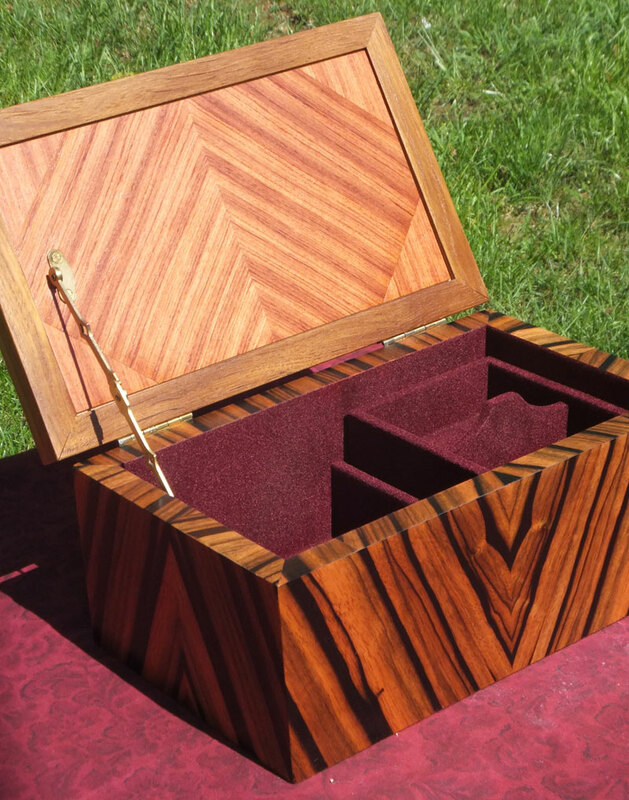 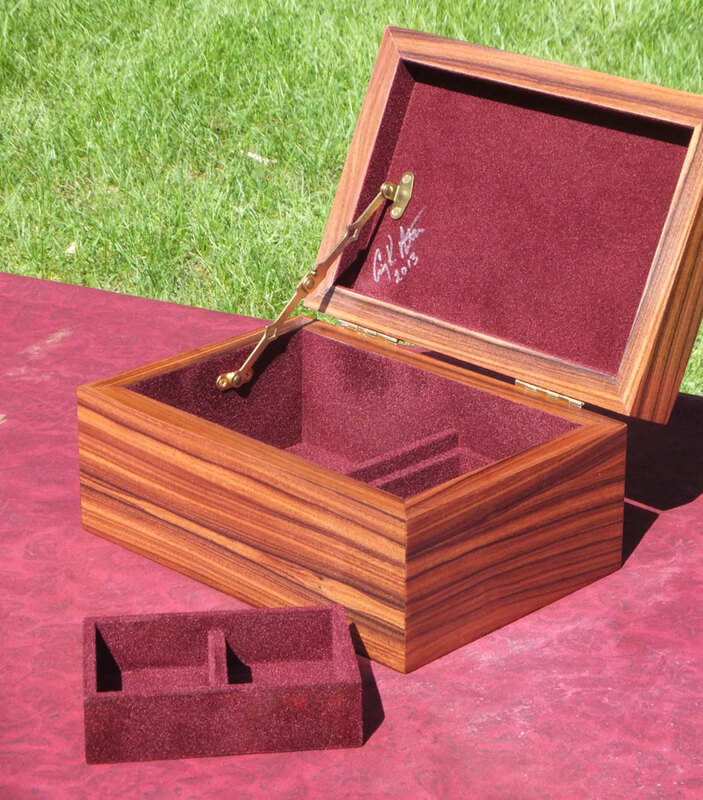 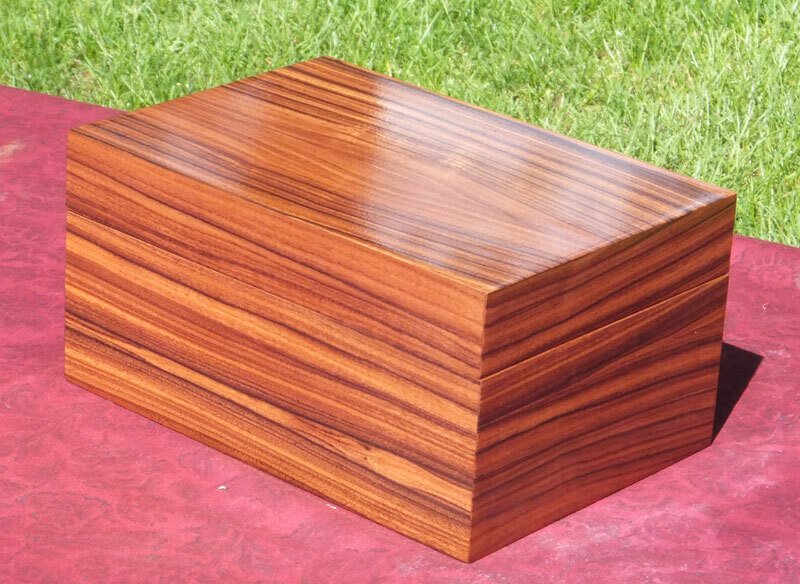 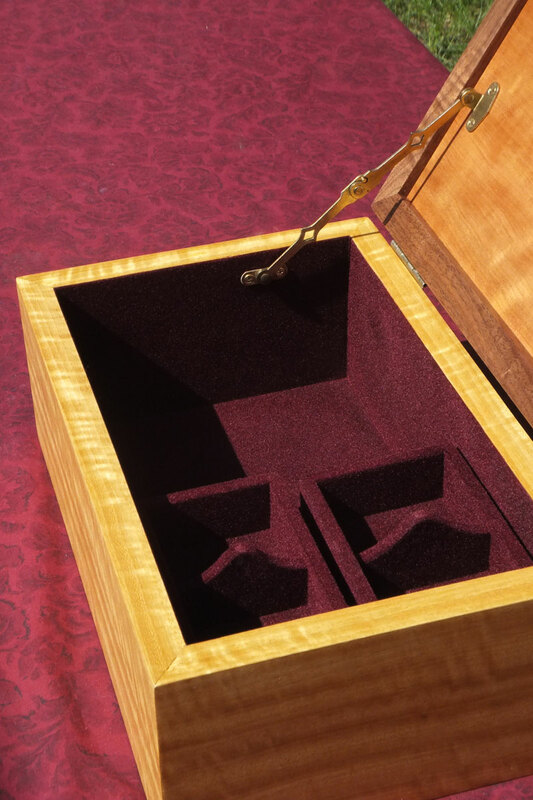 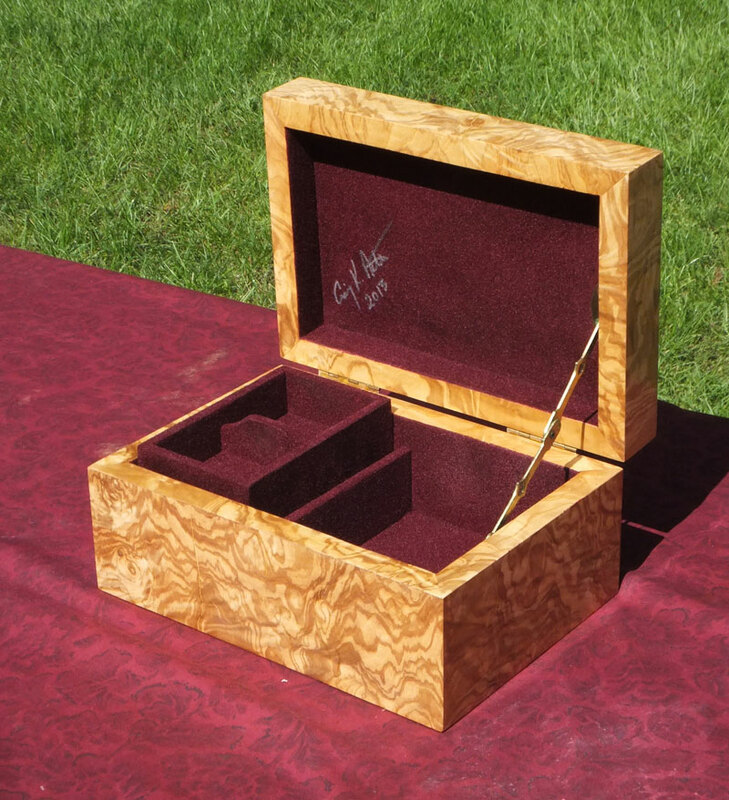 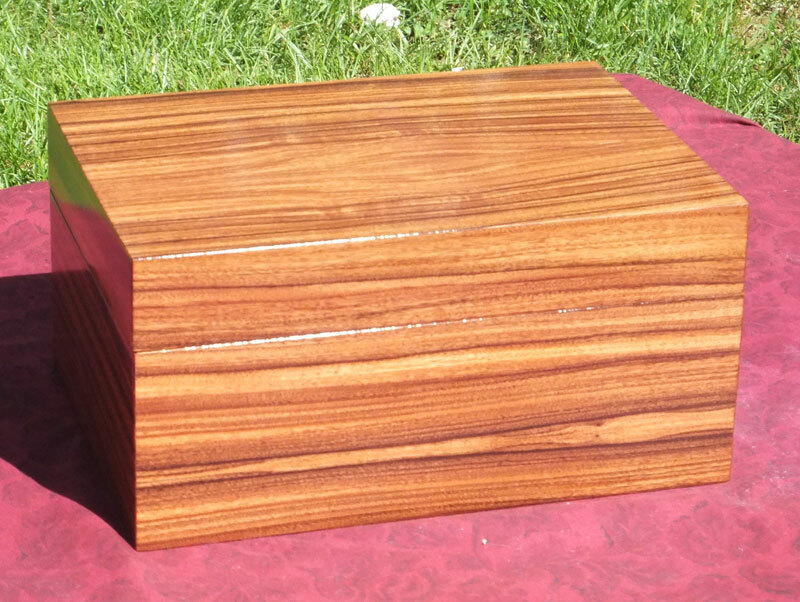 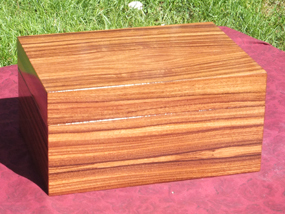 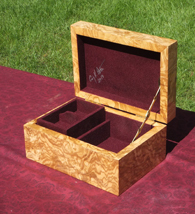 . . . . . .
All box interiors are finished in a burgundy felt, and include (1) 2-sided removable tray. 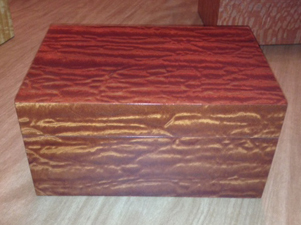 Bottoms are also felted to protect surfaces they’re sitting on. 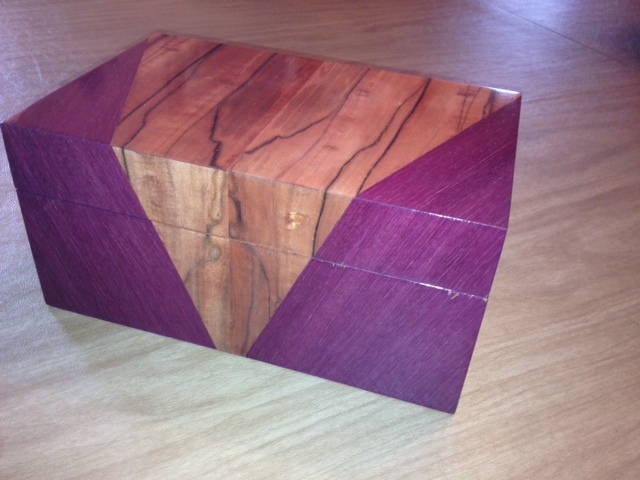 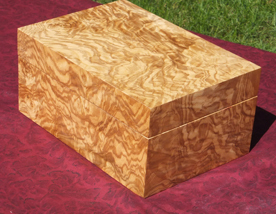 All boxes are hand finished, locally made. 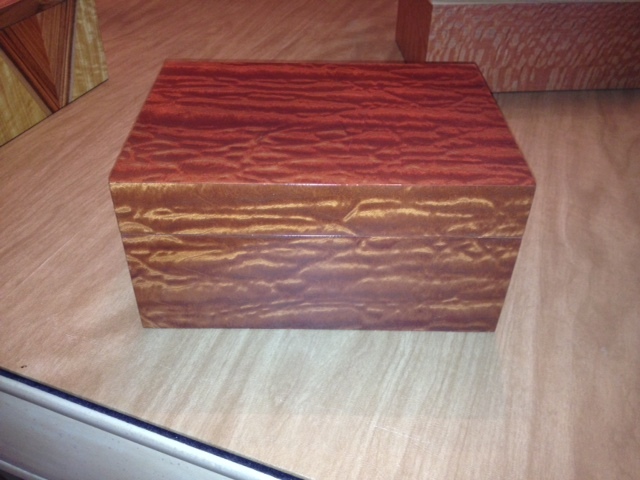 Be sure to check out our Recent Acquisitions Page . . .